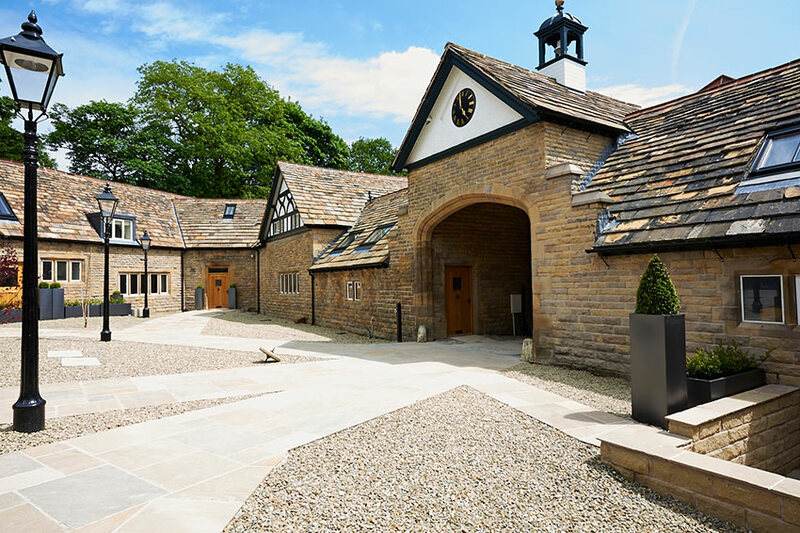 Smithills Coaching House is part of a 400 year story dating back to the 17th century, when it was part of the medieval manor house, Smithills Hall. Today this stunning Grade II listed building is entering a new chapter, as the centrepiece to an extraordinary new development. Our Cast Iron rainwater goods have been requested to maintain the original character of the building and maintain the historic design.